Here at The Bridal Box, dieting, loosing weight, fitting into a dress are the biggest topics of conversations we have with our brides – oh and food! 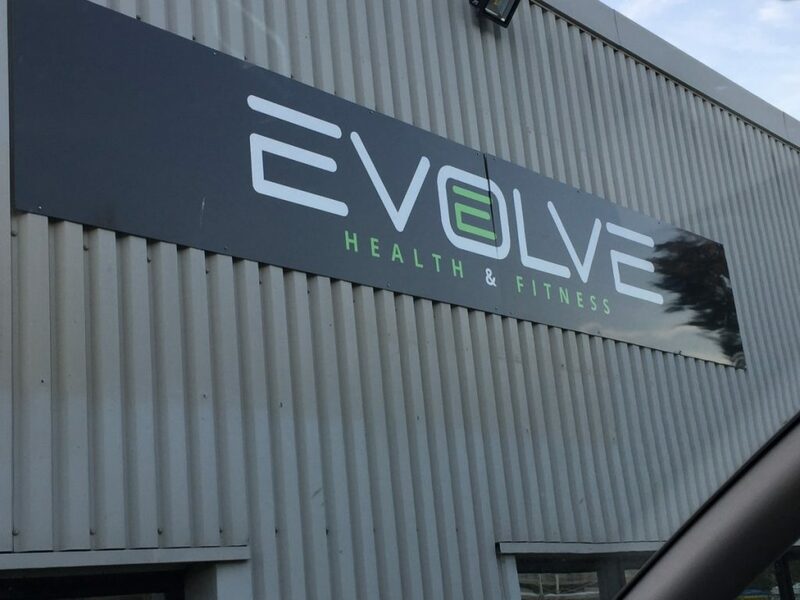 I spent a little bit of time chatting with Chris from Evolve Gym in Torquay about the things our brides say and their missions to get fit for their weddings and honeymoons. Now I have always said when you find the right dress you don’t have to diet for it because you should love how you look when you are in it regardless of your size, however if you want to loose weight to feel good for yourself then that is different. Chris spoke to me about the 12 week challenge programme he puts together for anyone wanting to kick start and healthy lifestyle and here came the challenge – why don’t you do it he said!!! Ummmmm, lets think about this – NO! Well I did think about it, for about a month and then thought he was right. I’m in my mid forties and need to get fit so I said yes! And not only did a say yes I told everyone I was doing it so I couldn’t back out!! This was a big thing for me to agree to don’t under estimate that, so I would say to anyone if I can you can!! This entry was posted in Bridal Box Blog, How do I...........?, Our Ramblings!. Bookmark the permalink.